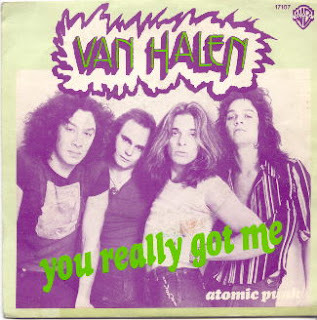 Video of a June, 1978 Japanese TV appearance by Van Halen has surfaced. In the country to promote the release of their self-titled debut album, the footage features the band lip-syncing to their cover of The Kinks’ classic, “You Really Got Me,” followed a by a brief interview. Van Halen played 8 shows in 11 days in the country before returning to North America for a full schedule of summer concert dates.